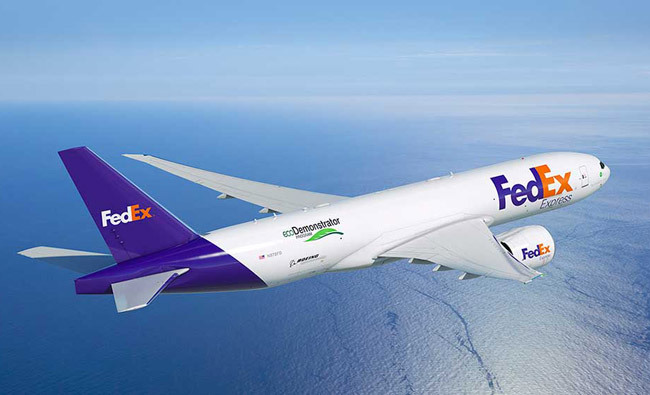 Home » Blog » Pilot Career News » What Does Reduced Fedex Revenue Forecast Mean for Cargo Pilot Jobs? Fedex Corp recently announced that they are slashing their 2019 revenue forecasts from $17.20 – $17.80 per share to $15.50 – $16.60 per share. The company said it’s earnings revision has come from a weakening European economy due to Brexit uncertainty, Germany’s recent GDP contraction, and the labor protests in France that threatened to spread to neighboring countries. 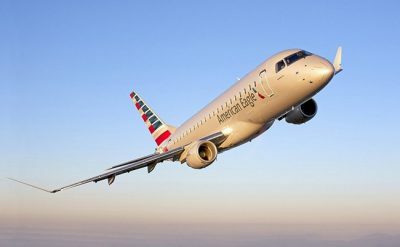 Additionally, the increasing trade difficulties between the United States and China is also impacting the cargo carrier. FedEx is seen as a bellwether for the global economy and its recent revenue forecast is sparking concerns among investors about the global economy. “This confirms a lot of market fears … and is probably why the (stock) market has been off so much,” said Trip Miller, managing partner at Memphis-based Gullane Capital. Fedex is contending with ongoing margin pressure at its Express and Ground units as Amazon makes moves to decrease shipping costs by creating its own shipping and delivery network. In addition to external difficulties, Fedex has also had a few internal issues impacting their financial outlook. The company sped up plans to increase compensation by $200 million as a result of U.S. corporate tax cuts, causing a reduction in forecasted earnings. 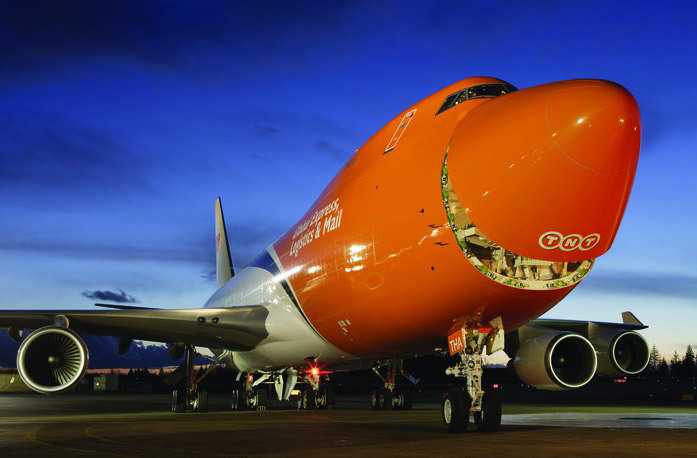 Fedex is having some issues with post merger integration after their merger with TNT Express. Fedex acquired the European company in 2016 for $4.8 billion, but has not been able to generate enough synergies to justify the cost of the acquisition. A recent report suggests that Amazon’s moves into creating its own delivery network could eventually pose a threat to UPS and Fedex. The Morgan Stanley report forecasted that UPS and FedEx’s revenue would decline by a combined 10% by 2025. Fedex management has stressed that the market misunderstands Fedex’s relationship with Amazon. “We don’t have any concerns. So far as you can see, our volumes in the domestic networks are continuing to increase, and we value Amazon as a good customer of ours,” said FedEx’s executive vice president Rajesh Subramaniam. Fedex said that Amazon Air network is set up to move inventory within Amazon’s internal system and that the retail giant still outsources most of its shipping needs. Amazon’s system is scheduled differently than UPS and Fedex so that Amazon is not in direct competition with Fedex. “Most of the issues that we’re dealing with today are induced by bad political choices, I mean, making a bad decision about a new tax, creating a tremendously difficult situation with Brexit, the immigration crisis in Germany, the mercantilism and state-owned enterprise initiatives in China, the tariffs that the United States put in unilaterally,” said Fred Smith. As the air cargo market adjusts to external an internal pressures pilots looking to apply to a new employer need to be especially aware of changes in the industry. 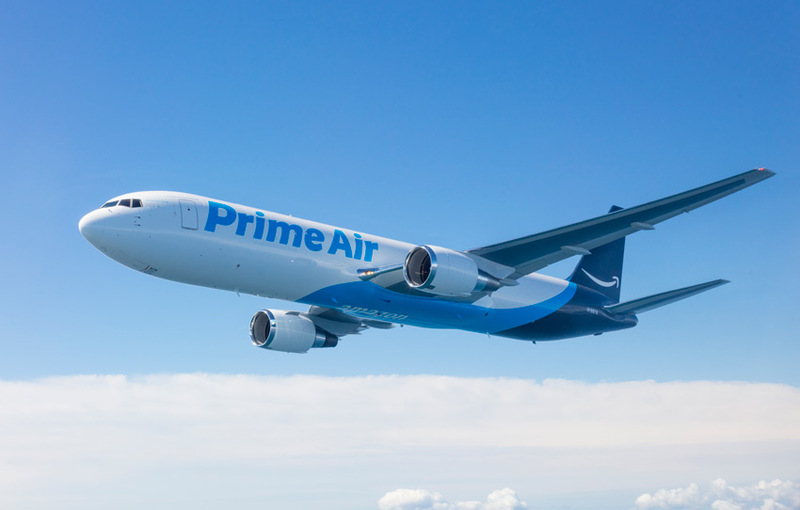 Even though Fedex publicly insists that they are not concerned about Amazon Air, there is chance of cargo pilot jobs shifting from some carriers to others as capacity changes. 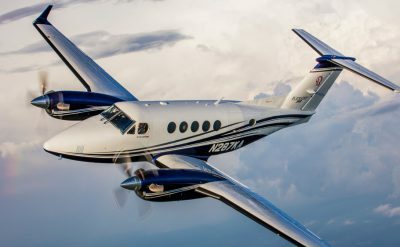 A stagnating or shrinking airplane fleet not only carries a risk of furloughs but can also mean a stagnation in pilot seniority and less opportunity for advancing into better paying positions within a company. Quality of life can be impacted for pilots as they may not be able to advance in seniority and thus be able to hold better schedules. 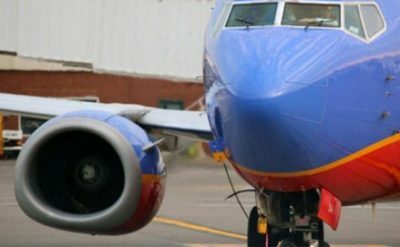 Pilots need to be aware that as Fedex faces ongoing pressure from Amazon Air to reduce their costs that Fedex management may start to pursue some of these cost reductions through pilot compensation.